Bahrain Real Estate Investment Company (Edamah), signed a memorandum of understanding (MoU) with the Bahrain Car Parks Company BSC, which will allow both companies to complete the legal procedures and evaluation process for Edamah to possibly acquire a stake in Bahrain Car Parks Company, in exchange for the transfer of the operational utilization’ rights for a period of 99 years in one of the parking buildings owned by the company. 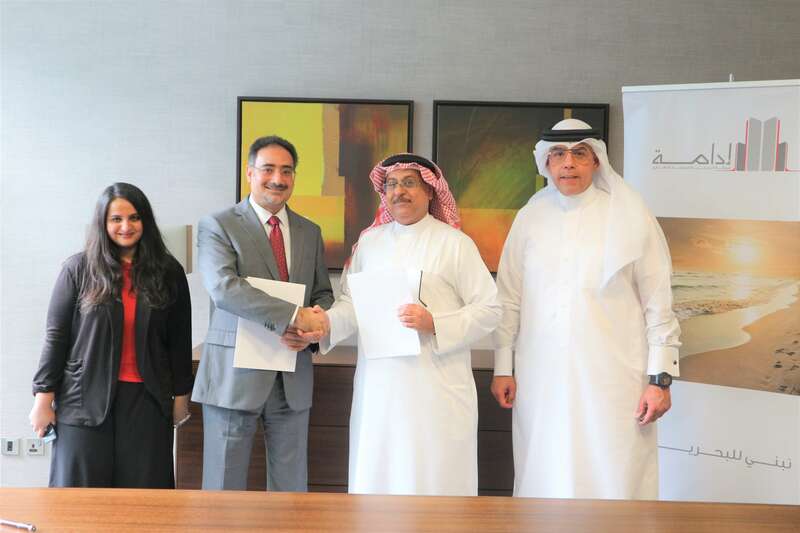 This comes in line with Edamah’s strategy to diversify its investment portfolio, where the MoU opens doors for it to purchase shares of the publicly listed Bahraini shareholding company. In addition, to boost efficiency and profitability, the MoU assigns Bahrain Car Parks Company as the exclusive manager of all car park buildings currently owned by Edamah, as well as car park buildings that will be developed in the future. The MoU is part of Edamah’s larger long-term strategy to develop new projects, renovate previous projects, and manage them all to global standards and best practices. The company prides itself on exercising stringent corporate governance laws that include the highest forms of transparency, which boost its commitment to sustainable development. Edamah is the real estate arm of Bahrain Mumtalakat Holding Company, the sovereign wealth fund of the Kingdom of Bahrain, which focuses on managing and promoting a diversified real estate portfolio across Bahrain. 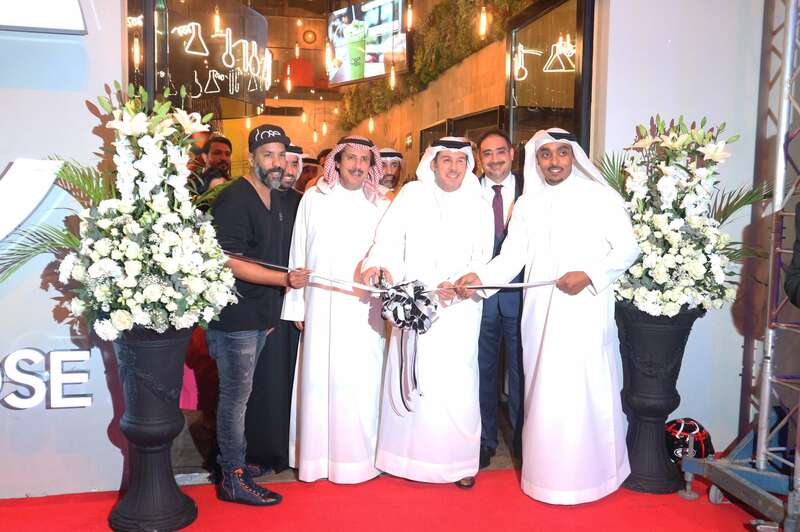 Bahrain Car Park Company is a Bahraini publicly listed company on the Bahrain Bourse under ‘CPARK’ which specializes in the construction, development and management of parking lots.